Romance in movies is here to stay. 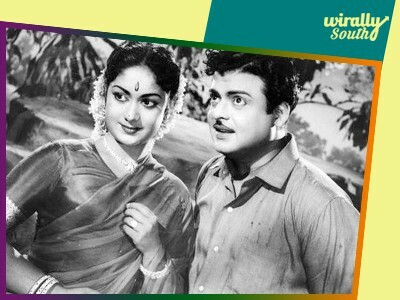 In spite of the way Tamil cinema has evolved, romance still continues to be an integral part of most movies. It is the responsibility of the lead pair to create magic and mesmerize the audience. 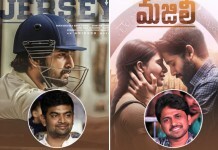 Though most lead pairs do manage to play the romantic parts convincingly, there are some who share an electrifying chemistry which leaves the audience dumbstruck. Take a look at some of the reel life couples who set the screen ablaze with their sizzling chemistry. 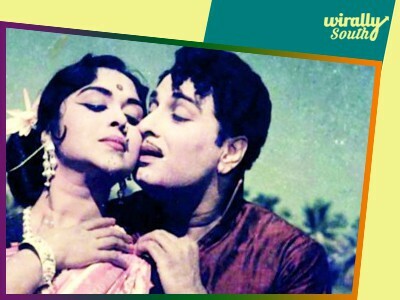 This renowned reel life couple of the yesteryears was amongst the first to define what on screen chemistry is all about. It is this chemistry which made them an instant hit with the audience and got them many more roles together. They have worked in close to 25 films spanning the time from 1958 – 1967. 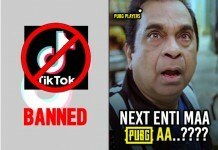 Some of their hit films include Thirudathey, Neethikku Pin Paasam, Peryia Idaththu Pennu, Naan Aanayittal, Panakkara Kudumbam, Parakkum Paavai etc. Considered to be one of the best on screen pair of Tamil cinema, the chemistry they shared was amazing and electrifying. No wonder, they worked in a lot of movies together many of which went on to be superhits. 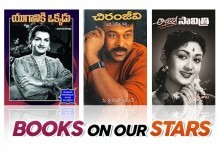 Some of their hit movies are Thillaana Mohanambal, Kumarasambhavam, Anbu, Edhir Paradhathu and Thanga Padhumai. 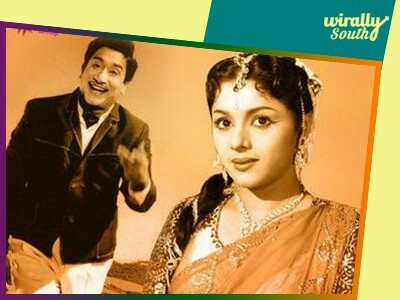 Fondly known as the Kaadhal Mannan of Tamil films for the vast number of romantic roles he played, the best on screen chemistry he shared was with Savitri. Together they worked in 44 films together. Their on screen chemistry even extended to their personal lives and they later got married. 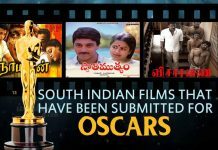 Meenda Sorgam, Manam Pola Mangalayam, Vanjikottai Valiban, Naan Avan Illai and Karpagam are some of their well known movies. Having started their careers at the same time, Kamal Haasan and Sridevi were paired in many movies together. Their fiery talent, charisma and chemistry when came together on screen, it was fodder enough to wow the audience. They worked together in many hit movies including 16 Vayathinilie, Moondram Pirai, Varumayin Niram Sivappu, Moondru Mudichu and Vazhvemaayam. When superstar Rajnikanth paired up with Sripriya, the audience loved their on screen chemistry so much, that they are termed as the evergreen pair. This is the reason why directors went on to cast them in 28 movies as lead pair. Some of their best films are Annai Oru Aalayam, Aadu Puliaattam, Billa, Polladhavan and Bairavi. When this pair got together on screen, what pursued was a crackling chemistry which dazed the audience. Kizhakku Vasal, Idhaya Thaamarai and Mouna Raagam are some great movies in which you can view this pair together. These pairs mesmerized the audience with their chemistry and remain evergreen in its mind.